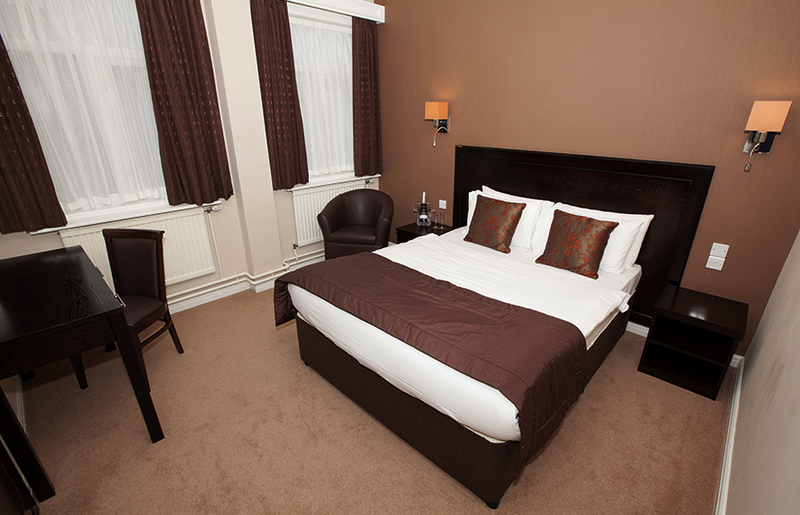 Check in and relax from only £55 per room per night in Swansea's newest luxury boutique hotel. Luxury awaits you whatever the occasion the Dolphin SA1 Suite is the perfect place to relax in luxury. For the ultimate in comfort, our individually designed single rooms provide fanatastic accommodation. 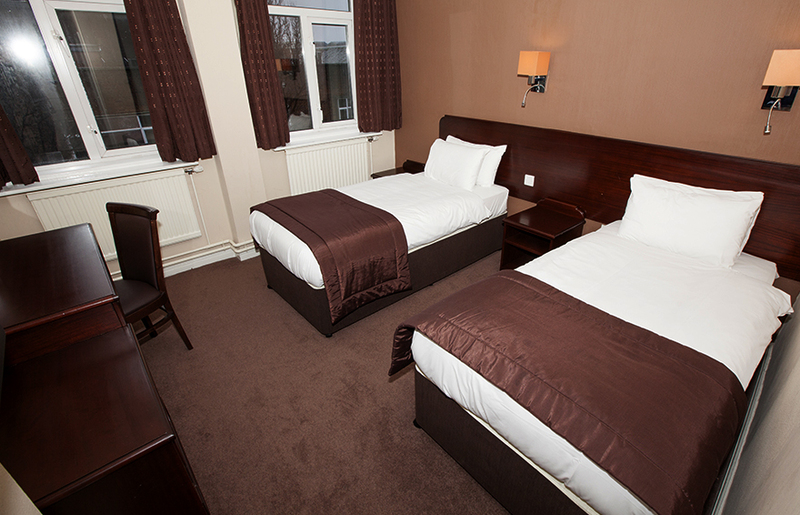 At the Dolphin SA1, Swansea we pride ourselves on the standard and comfort of our double room. The Dolphin SA1 Club Room ensures you a place to relax in comfort with features including King sized beds and desk. 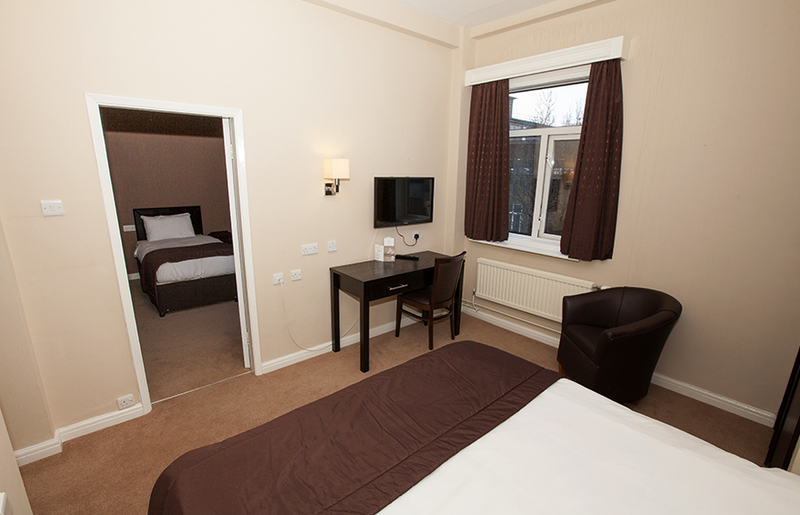 Perfect for pairs our twin rooms offer rooms with style and features including wireless internet. 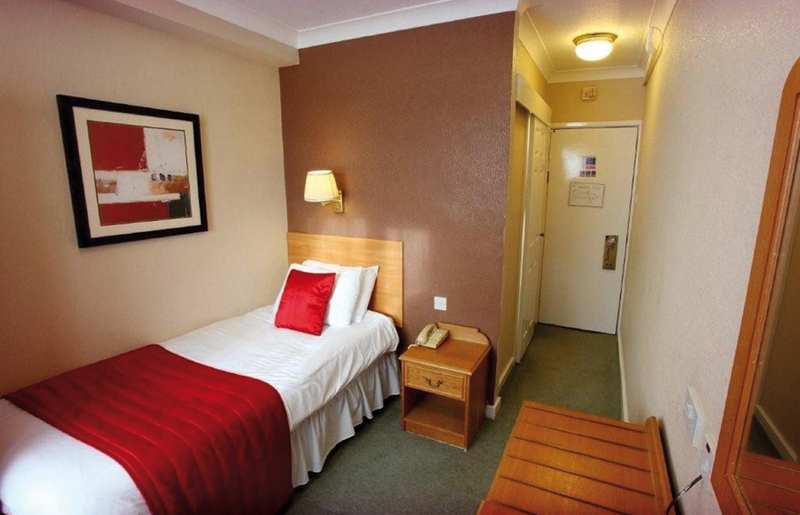 Our family rooms are spacious, comfortable and equipped with everything you need for a relaxing stay in Swansea. The suites at the Dolphin SA1 provide comfortable surroundings with features to make your stay extra special. 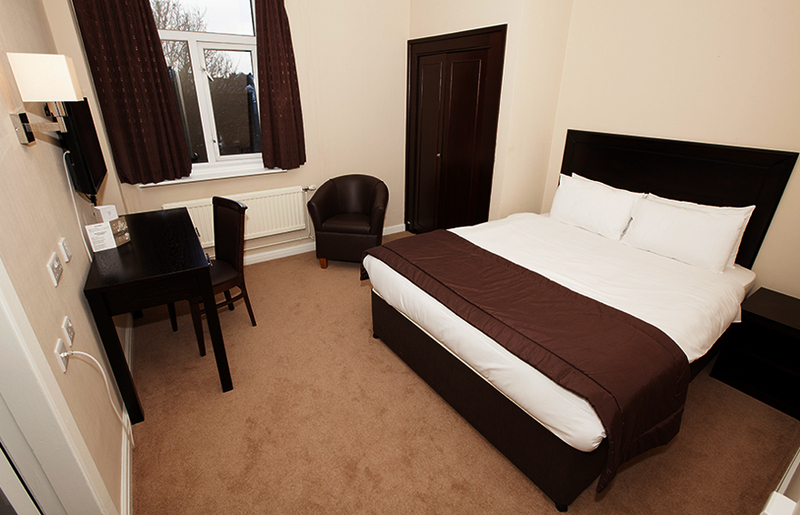 Swansea hotel located in the heart of the city centre, very close to the market & shops and all the nightlife over on Wind St.